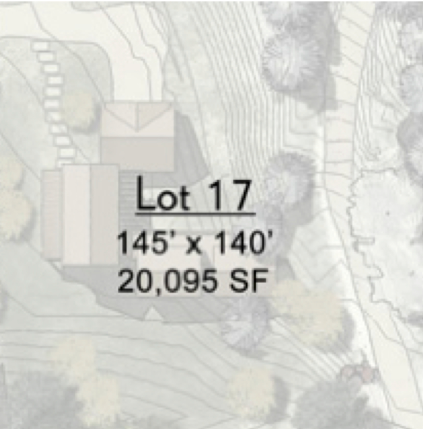 Known as Lot 17, this amazing piece of land is one of the 23 lots offered in one of Boulder’s trendiest new neighborhoods; Trailhead. Up to 5,332 Sq.Ft. can be built on this 20,095 Sq.Ft. lot. Given the luxury of being at the foot of Mt. Sanitas, and only walking/biking distance to Pearl St Mall it is needless to day that this lot has it all. 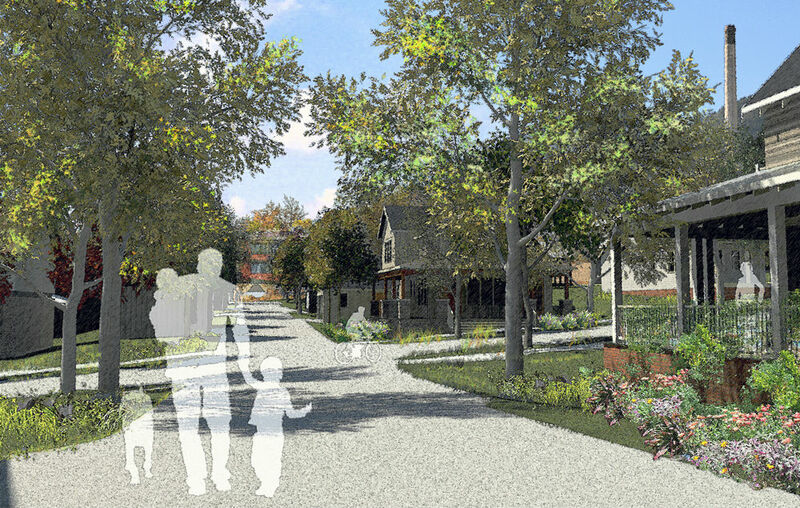 Contact me to talk more about the remaining Trailhead lots.